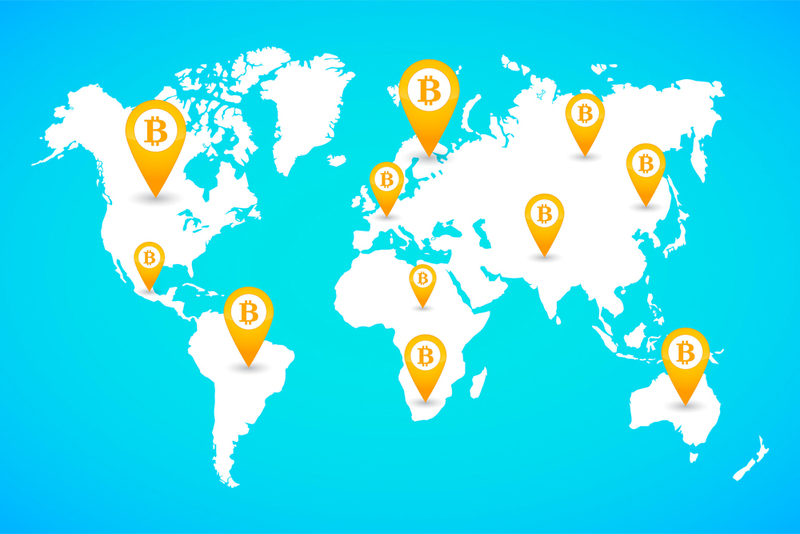 LocalBitcoins.com is a popular Bitcoin exchange within the Bitcoin network because of it’s peer-to-peer exchange setup, where there is no intermediary as there is normally with other exchanges where the exchange itself acts as a centralized third-party to facilitate trades. In a post yesterday on social media, LocalBitcoins traders began warning each other that if you trade over a certain amount on the platform, it will trigger a Know-Your-Customer (KYC) and Anti-Money Laundering (AML) flag on your account. This will freeze your account until you verify your identity among other things so that they can track you and possibly report your account to the Federal Government if any suspicious activity is found on your account. According to other news outlets, Bitcoin users are frantically checking for other exchanges that don’t require Know-Your-Customer (KYC) verification. This news may be a bit concerning for some, especially in light of the new probe headed up by the Attorney General that is seeking information on 13 different Bitcoin exchanges in a request for details on how their basic operation and transaction fees work, among other things. LocalBitcoins was not named in the letter, however, it’s likely they could be in a future more in-depth investigation by State. Despite the news of the open investigation, LocalBitcoins trading volume seems to be normal, even more-so due to the Bitcoin bull run that started just last week.